Bedazzles After Dark: Will You Accept The 7x7 Remix Challenge?! Will You Accept The 7x7 Remix Challenge?! 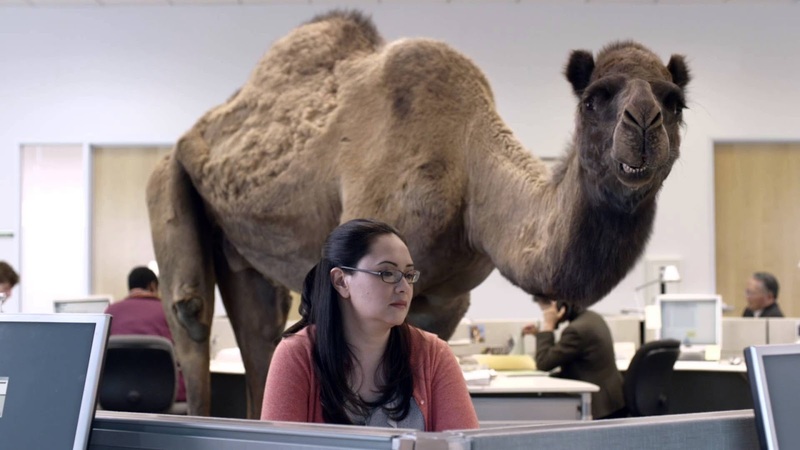 Anyone know what day it is?!? It's Hump Day! You guys have seen that Geico camel commercial, right? I'm totally obsessed with it - Hilars. Anywho... I am really excited about today's post! 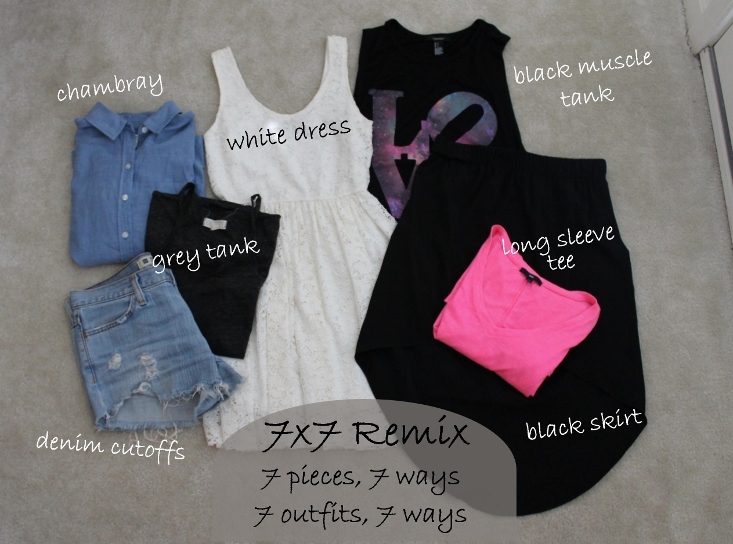 I've been asked by Natalia at Ma Nouvelle Mode to team up with a few other bloggers for July's 7x7 Remix Challenge! Last time over 100 bloggers linked up and I am really hoping that this time you will be one of them! *Accessories, belts, scarves etc. aren’t included which means you have free reign there! *If you’re a blogger, take pictures of your outfits, write a post about it and come back to link up next Wednesday the 17th to share! I'm really excited about discovering some new blogs and finding some new outfit inspiration! *Don't have a blog? No problem! Do the challenge, snap some pics & share via Instagram or Twitter using the hashtag #7x7remix and we can still check it out. You can also link up your twitter or Instagram link with the linkup. love that commercial. cracks me up. i may have to give this a go. can't wait to see what you put together! That white dress is gorgeous! Love that skirt and your white dress! I think doing a 7x7 challenge would be such a great challenge! This sounds like so much fun! I am going through my closet tonight to join in!